Ah, Super Bowl Sunday: A day to gather around the television and watch commercials football (or run errands in peace if football isn't your thing). 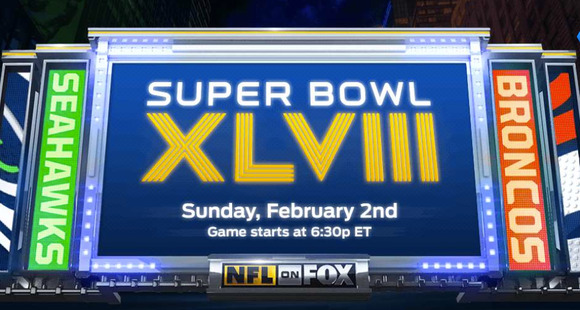 But thanks to a streaming arrangement between Fox and the NFL, you'll be able to stream Super Bowl XLVIII for free. This is actually the third year that the NFL has offered a free stream of the big game, and you have a couple options for streaming the game, so don't think you have to spend Super Sunday tethered to your laptop. You might also want to read "How to stream the Super Bowl to any screen you want" and "Not into football? Stream some movies!" 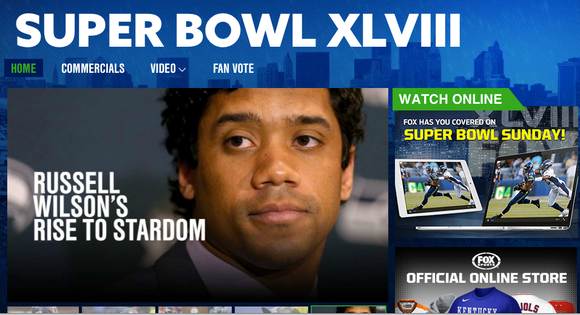 Visit Fox's Super Bowl site and select the green button labelled Watch Online. Better yet, you can just bookmark this page. You will also be able watch it through Fox Sports Go and its iOS app. That green Watch Online button on Fox’s Super Bowl site will bring you streaming action of the game when the Denver Broncos and Seattle Seahawks kick things off at 6:30 p.m. ET. Now, enough talk—let's play ball! Er, wait, wrong sport. This article was updated on February 2, 2014 with information for Super Bowl XLVIII.